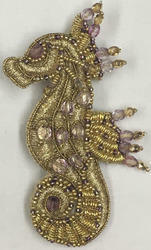 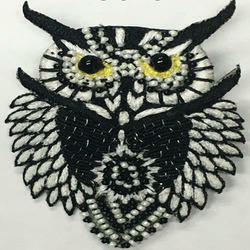 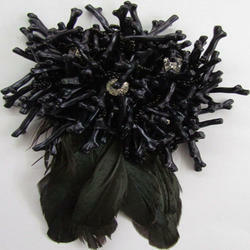 Pioneers in the industry, we offer brooch from India. 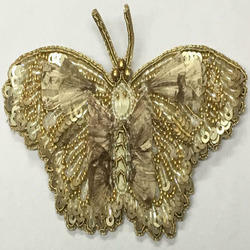 Our company is manufacturing the brooches in an elegant design.with using the different material in brooch like stone , beads, crystal stone. 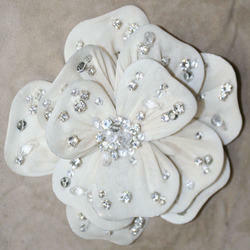 Brooches can use in dress, purse, belt, sarees etc.